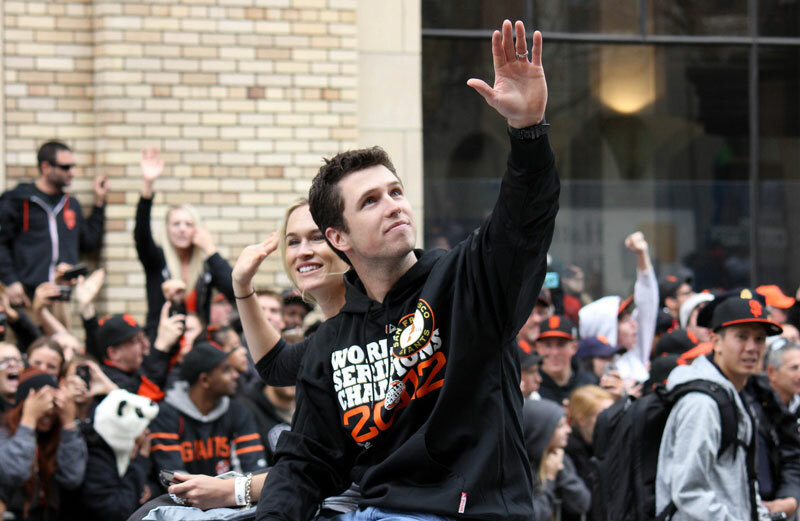 Buster Posey was named the MLB’s Player’s Choice, National League Rookie of the Year the other day. As part of the award, he is given the opportunity to donate to a cause/charity of his choice. Buster’s decided on 19 for Life, which was started in memory of DJ Frandsen!